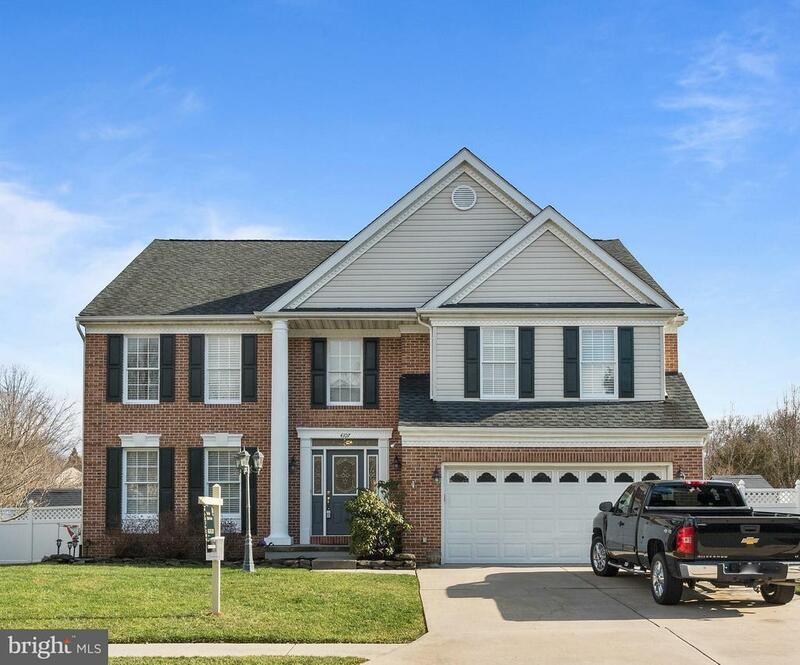 If your search for that perfect home is all about location, convenience, ample space and pizzazz look no further ~ This true 5 Bedroom 3.5 Bath Colonial has it all and much more. Recently replaced roof, furnace, AC & Hot water heater. Main level features Sunken Living Room. Office off foyer. Remodeled kitchen with upgraded appliances, generous silestone countertop space. Full laundry room off kitchen. Large Family Room with wood burning fireplace. Upper Level features 4 full size bedrooms and Large Master Suite w/ private ensuite bathroom with jetted lounge tub & separate shower. Lower Level full basement includes a Thermospa, top of the line, hot tub. Full Wet Bar complete with cabinets and separate work shop. Enjoy your summer days relaxing in your own newly renovated in- ground swimming pool, beautifully landscaped with raised stoned flower beds. A rare find in Cedarside Farms!! Selling Office: Blufin Realty, Llc.